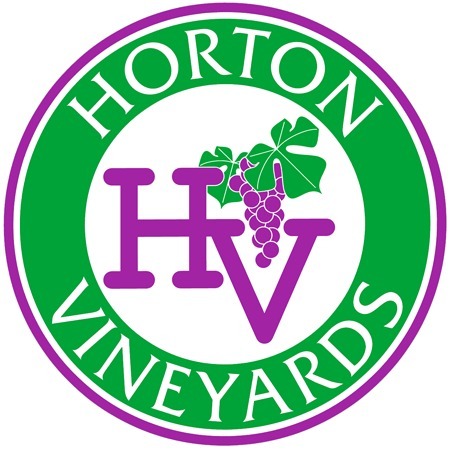 Dennis Horton was the first in the state to discover the true potential of Tannat. 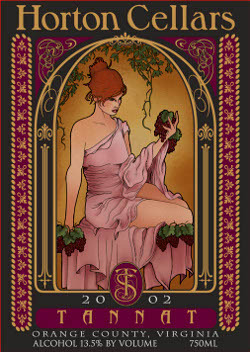 Originally from Southwest France, this bold red is a beautiful, full bodied smooth, dry wine. Perfect for the adventurous drinker or any connoisseur. Tannat is a perfect match for roasted meats and game, as well as sausages and strong aged cheeses. The 2014 Tannat won a Sliver medal in the Texsom International Wine Awards and a Gold medal at the Virginia State Fair.